Self Storage Prices - Secure & Dry Self-Storage. Book now fr. 82p sq.ft. 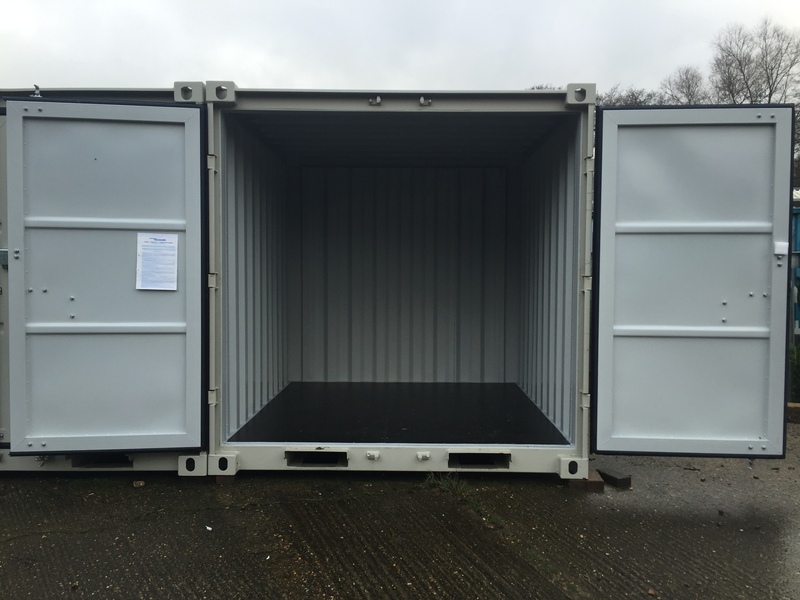 Storage prices include VAT and are per calendar month, located at our Lenwade Facility. There are no hidden extras, no deposit, no compulsory insurances or other fees. We try to keep it as simple and up-front as possible. Secure and Dry Storage you can drive right up to. Got a quote you’d like us to beat? Let us try! This will store the contents of an average one bedroom flat including a 2 seater sofa, double bed and wardrobe. 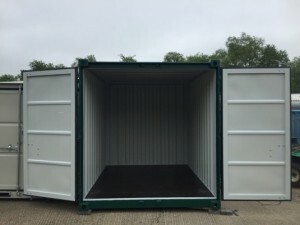 These units are perfect when you just need a little space and because they come delivered to us inside another container, they have a lower carbon footprint than made to order units from Europe. This will store the contents of an average 2 bedroom flat including a 3 seater sofa, arm chair, large fridge, bed and wardrobe. A popular size representing about 1/2 that of a Large store. 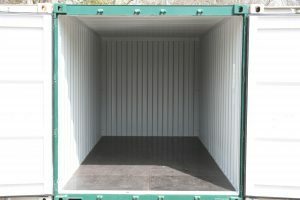 The one in the photo is of a modified 40′ container that we have split into 4 separate units. We are currently having more of these produced, so reserve yours today if this is the best size for you. This is our most popular and best value unit per sq.ft. This will store the contents of an average 3 bedroom house. You can easily store a 3 seater, a 2 seater, arm chair, fridge, bed wardrobe, cycles and boxes. It’s about the size of a single garage. It will take the contents of a ‘Luton’ van plus half again, or approximately 4 transit van loads. 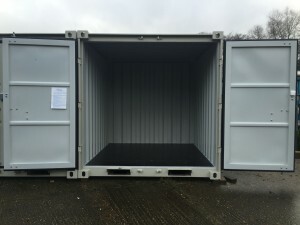 This is by a long way our most popular size, probably due to the fact we pay less for these per square foot to manufacture and therefore we can pass on the best per square foot storage prices to you.